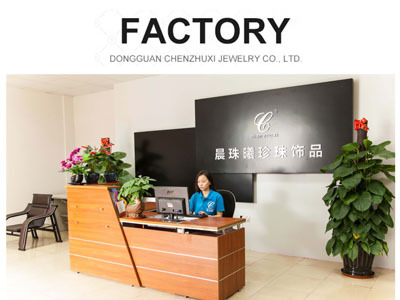 Find Girls Jewelry Bracelet, DIY Pearl Bracelet, Beaded Baby Bracelets on Industry Directory, Reliable Manufacturer/Supplier/Factory from China. This is a beautiful Green/Yellow/Red glass pearl beaded bracelet with acryic beads. Wear daytime for a touch of glamour or night time for some party sparkle. Each bracelet measures 5.5 inches or 7inches as customer's request. Ideal for Christmas or Birthday Presents or for yourself! We can provide other pearl color as your requirements, OEM is welcomed. 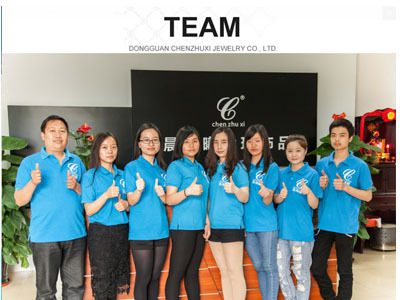 Dongguan Chenzhuxi Jewelry Co.,ltd has been engaged in manufacturing and marketing imitation pearls and pearl jewelry for more than 10 years. 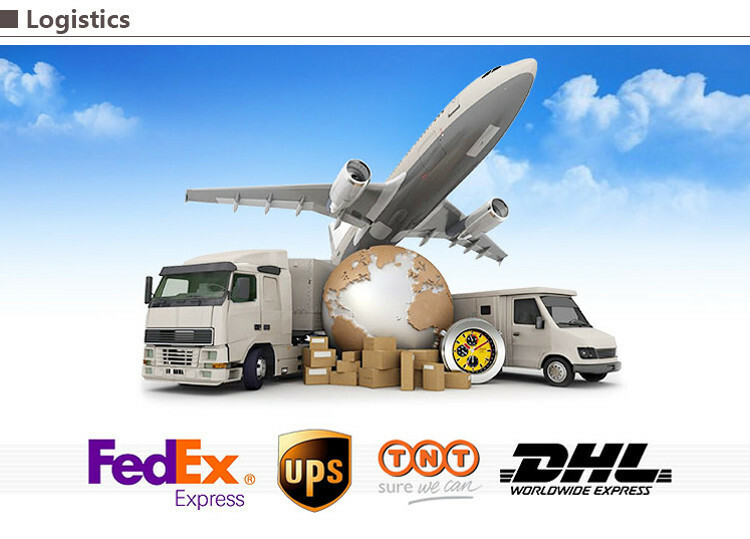 We directly export our products to the USA, Europe, Australia, Japan, Korea, New Zealand, Canada, other countries and regions and have gained good reputation. 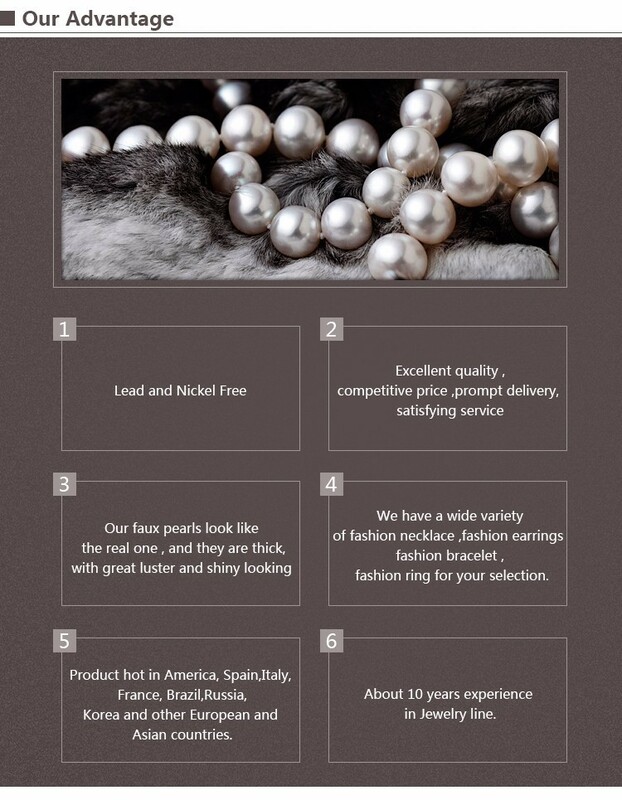 All our pearl pigment/essence are imported from USA and ITALY.Our imitation pearls meet the regulations of environmental protection of USA, Europe and Asia. No Lead, no nickle and no phalates. You can use them contacting with skin without allergy or poisoning worries. 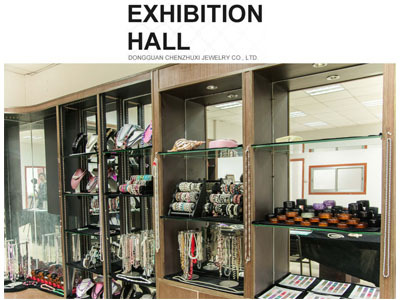 Products including pearl jewelry: pearl necklaces, Earrings, rings, bangles, bracelets, pendants, and Jewelry Sets for wedding, anniversary, party, prom,birthday, daily all occassions. Our client inclues Dior in France, Italina in China, MTC trading company, Flexiwell in German,Pieter Adam Ligting and Decoration,Skillus in USA etc. 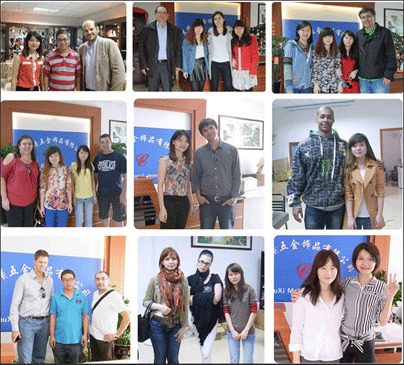 Please contact us to enjoy wide selection and satisfactory service. 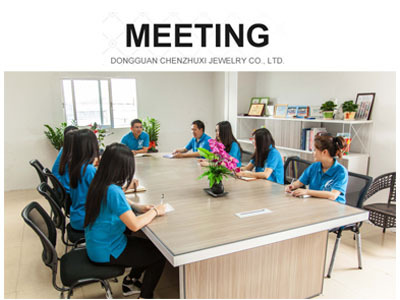 Company Name: DongGuan Chenzhuxi Jewelry Co., Ltd.